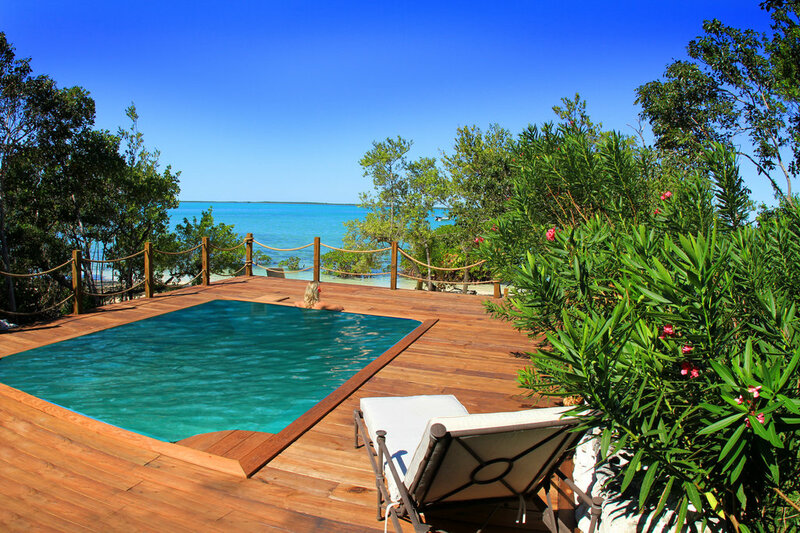 Most of your vacation time should be spent on relaxing and not stressing about where to go and what to do. Luckily, this is a list of vacations that have inclusive packages, giving you more options on what to do within an arm’s reach of the place and with your special someone. If you want to spend time far from distractions and dedicating your time to focus on yourself and your partner, then Tiamo may be the right place for you. This resort maintains its exclusivity with its 10-rooms and cottages capacity and its secluded location, only accessible via boat or seaplane. If you are vacationing with that special someone, Tiamo’s offered activities such as paddleboarding, snorkeling, bonefishing, or simply relaxing on by the pool or seaside will surely make you enjoy each other’s company. Sandals LaSource Grenada is located on Pink Gin Beach as a one-of-a-kind resort that not only has rooms with amazing seaside views, but also has the popular 10 world-class restaurants that offer different cuisines such as European, Caribbean, and Asian dishes. Butler services and unlimited free-flowing drinks of house wines, premium spirits, and coffee is included. 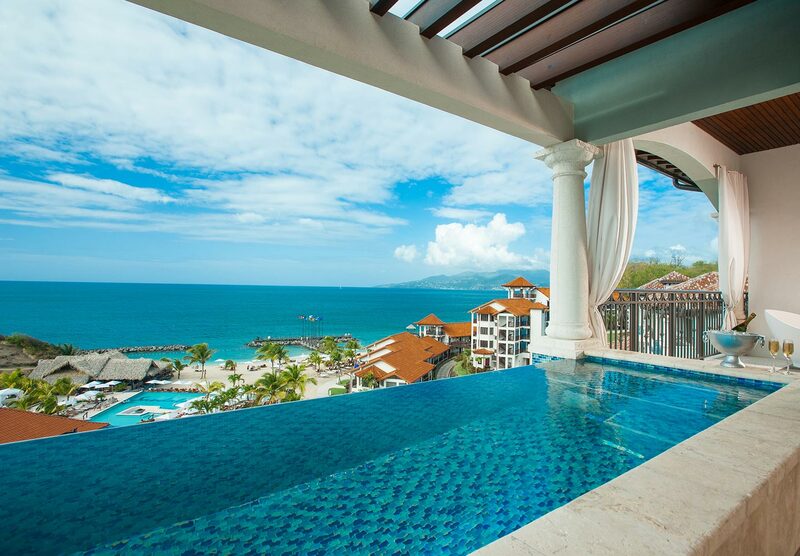 Staying at Sandals will definitely take the stress out of you by making you feel like royalty. 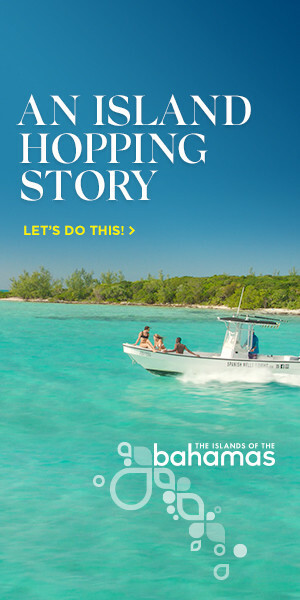 Couples Swept Away offers a boho-themed experience on a beach that stretches up to seven miles. This 10-acre resort also has many facilities such as a 10-acre sports and fitness complex, a spa, pools, and jacuzzis that will keep you entertained and spending time with your special someone. 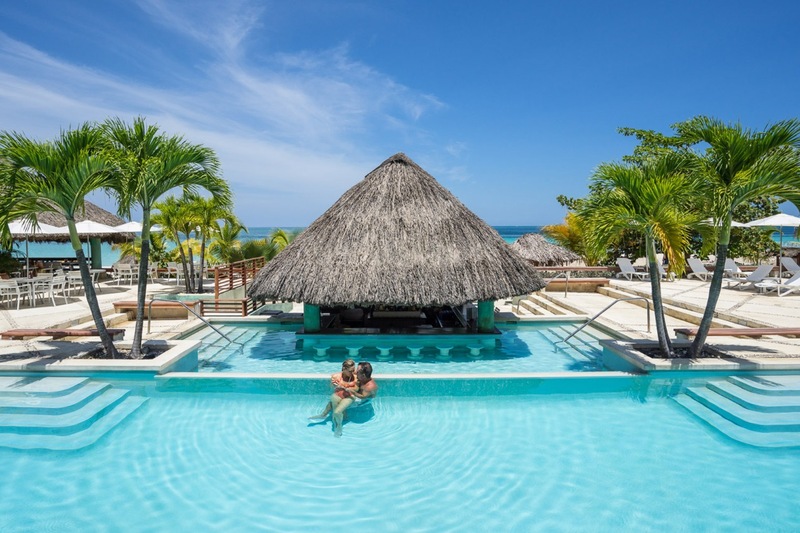 The Beloved Playa Mujeres is a 5-star luxury Mexican boutique hotel filled with many activities — whether you would just like to relax by the poolside or go on engaging activities such as fishing, seaside golf, and boating. The resort also offers complimentary phone calls for you to share your experience with family and friends.